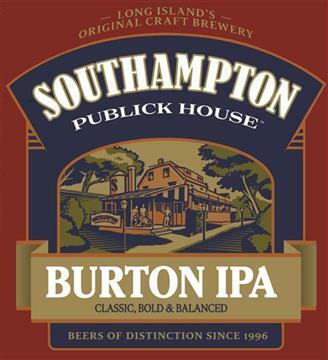 The Southampton Altbier is complex yet deceptively drinkable— it is exceptionally well-balanced and finishes so clean it demands another. Altbiers are traditional German copper-brown ales. Prior to the isolation of lager yeasts in the mid 1800s, all beers in Germany were brewed using ale yeasts. 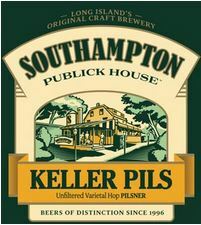 The term “Alt,” which literally means “old” or “antique”, is a reference to types of brews made before lagers revolutionized the brewing world. Ale yeasts typically ferment at higher temperatures than lager yeasts and result in products that tend to have a little more fruitiness in flavor and aroma. 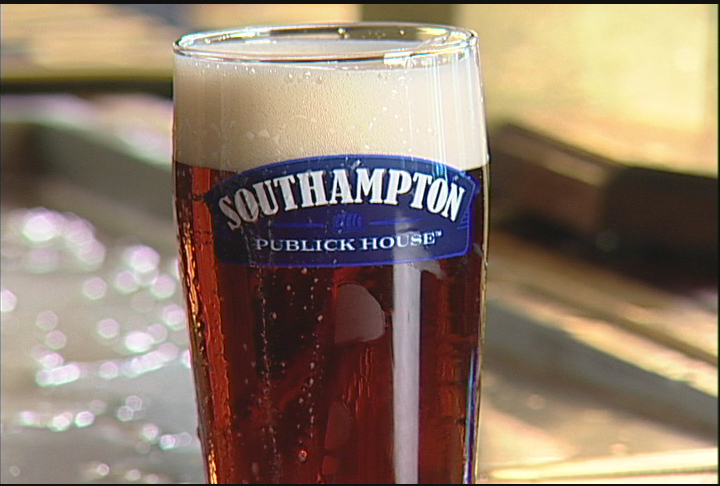 Southampton Altbier is made with ale yeast but fermented at cooler temperatures similar to lager beer. This results in an ale with less pronounced fruitiness than most ales. Additionally, Altbiers are aged cold for a longer period of time, again similar to lagers. This more expensive and time consuming process tends to dry out the beer and give it a cleaner, lager-like finish. Hence the term “hybrid” beer. With this “best of both worlds” approach, Phil produces an Altbier that has some of the most favorable characteristics of both ales and lagers. 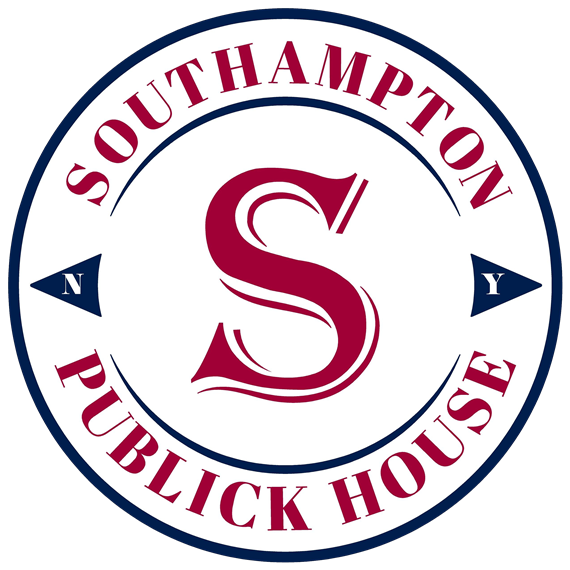 Southampton Publick House's Altbier uses four grains and two hop varieties to make this delicious brew. 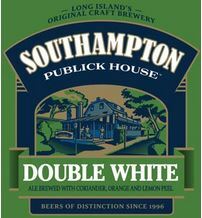 The flavor is predominantly malty with a subtle herbal hop note and a faint crisp fruitiness from the ale yeast. It has a malty flavor, refreshing hop character and finishes clean like a lager— you’ll want more!